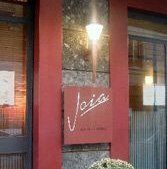 Vegetarians get short shrift in Italy except at Joia, where chef Pietro Leemann’s special touch raises vegetarian eating to heights unimaginable to diners used to veggie burgers. Leemann offers dishes in unusual formats: tiny glasses of creamed cabbage with ginger, spheres of crunchy vegetables that roll across the plate. Fish is served. Men do not always go for Joia’s delicate flavors and moderate portions. 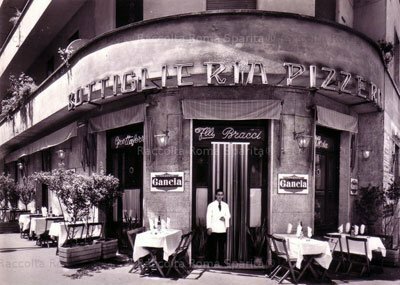 If you want hearty or more traditional Italian food, go elsewhere. Lunch is good value, but be sure to reserve. Multi-course menus range from €55 to €95, excluding wine. Closed in August.